You’ve heard people in the gym or online talk about the mind muscle connection, but you never paid much attention. 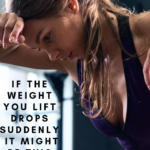 After all, you were lifting consistently and your weights were going up. Maybe you went on this way for six months, maybe even a couple years. Then suddenly your weights dropped. What’s going on? Are you sick? The same thing happened to me about a year into seriously lifting. Not every lift was affected at first, but I was still worried that my back exercises had suffered such a huge blow. I was lifting roughly half the weight I had been grinding out regularly, and on top of it all I was more sore than ever the two days following a workout. So let me ease your fears: No, you’re probably not sick and you’re not losing the gains you worked so hard for; it might just be your mind muscle connection finally kicking in. What does mind muscle connection mean, anyway? When you first start lifting, you’re obviously a beginner. While that means the weights you’re using are probably on the lighter side, it also means you’re not accustomed to the movements. Sure, you’re always going to work your biceps a bit while you’re doing back exercises, for example, but when you’re starting out you’re using them more than you should. So even though the exercises are aimed at working certain muscles, you’re also working others. As you gain experience and strength in the gym, you’re better able to perform the movements. One part of this is mentally thinking about which muscles you’re trying to use. You’re essentially putting your awareness in that muscle or muscles to make sure they’re doing the bulk of the work. To put it another way, you’re consciously trying to make certain muscles contract. This ability to deliberately contract specific muscles using mental focus is the mind muscle connection. And, guess what, it’s going to make you weaker for a while because you’ll be recruiting fewer muscles to help. Why does the mind muscle connection make my lifts drop? Imagine you’re trying to pull a car that’s attached to a thick rope. What’s going to be easier: moving it yourself or recruiting four of your friends to pull with you? No matter how strong you are, you’re always going to get a boost from the extra help. Your muscles are the same way. Sure, you could have quads of steel, but you’re going to be able to squat more the more muscles come to help out the quads. Once you get better at targeting the muscle you’re trying to work — whether it’s the quads or your lats — you’re essentially taking away helpers. Now two or three people are pulling the car instead of four. 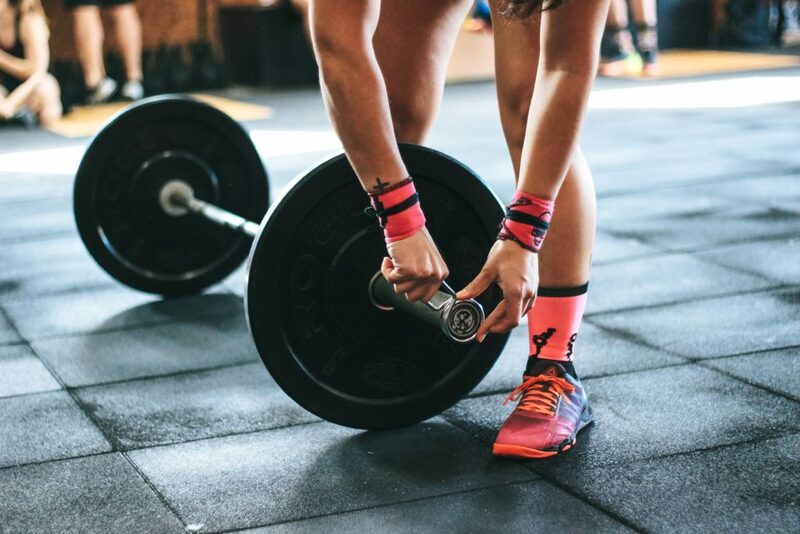 That’s why your lifts will drop — or feel way more strenuous than before. But rest assured that you’ll build back up the strength as your body becomes accustomed to this targeted movement. Studies on the mind muscle connection tend to be smaller, but they can still be helpful here. (Ideally we want to see the findings verified in larger, more differentiated groups of subjects.) One found that targeting muscles through the mind muscle connection while bench pressing did indeed increase the output of those specific muscles. Even better, it did so without lowering the output of other muscles needed for the exercise. Another study tried the same thing with pushups and found there’s some level of experience needed for this activation. Their participants were also to target their pecs and increase the output of those muscles, but there was a correlation between the ability to target the triceps and years of experience training. It might not even matter if your lifts drop, depending on why you’re training. Sure, a powerlifter will want to get their strength back up. But having each muscle better able to perform a movement means they can come back stronger on the big lifts like squats and deadlifts. After all, if each muscle is better able to perform their specific job, imagine what they can do all together. Going back to the car analogy, it’s like you and four of your friends each trained alone to pull the car for a couple months before teaming back up again. Imagine how much easier it would be then. But if you’re someone who’s training for aesthetics or just looking to be leaner, you shouldn’t care if the weights get lighter. Sure, your ego might take a hit if you’re competitive. But try to check the ego and keep your goals in mind. Just like with the scale at home, if you look like your goal shape, who cares about the number? What are newbie gains, and how can I make the most of them? How much cardio do I need to lose weight?